The brand's recent acquisition by Coach parent company Tapestry, Inc. fueled her decision and a replacement has already been named. The announcement follows Tuesday&apos;s release of Tapestry&apos;s first earnings report since the acquisition, in which Luis outlined some of its other plans for Kate Spade, including closing Jack Spade, reducing wholesaling and flash sales, and making changes to the brand&apos;s supply chain. Glass was likely chosen for her expertise in accessories, the bread and butter of all Tapestry brands. "There are very few creative executives like her, who have both the talent to lead creative teams and the appreciation and understanding of how to scale a growing handbag and accessories-driven business. We are extremely pleased that she will be leading the strong creative team already in place, while bringing her unique aesthetic and personal style to Kate Spade. Nicola fully understands the feminine, fun and fashionable style of and is excited to bring its distinctive style to global audiences," Luis said in a statement. 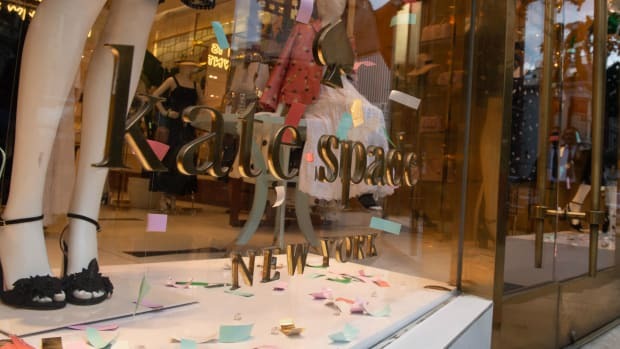 In regards to Lloyd, he said, "We have great admiration for Deborah’s accomplishments and her vision and creative leadership have been instrumental to the growth of Kate Spade." Lloyd may not have founded Kate Spade — Spade, the person, left her namesake label in 2017 after it was acquired by what was then Liz Claiborne, Inc. — but she is largely responsible for the brand we know it as today. She helped take its quirky, colorful DNA and expand it into more categories (including ready-to-wear) and make it accessible to more people. 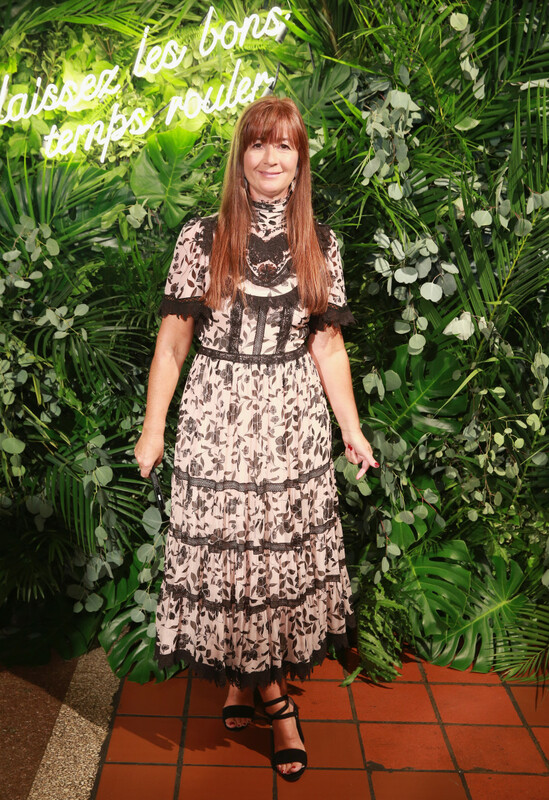 She also helped establish the brand&apos;s presence at fashion week — where its playful, happy presentations were always a highlight — and equally cheerful ad campaigns with stars ranging from Karlie Kloss to Iris Apfel. 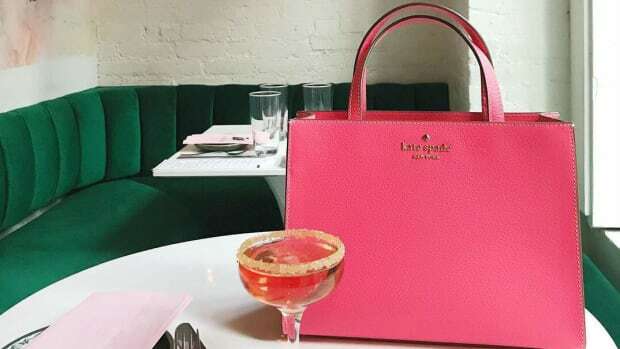 About a year ago, we asked Lloyd about her ultimate goals for herself and the brand: "For Kate Spade the brand, it&apos;s to create this global lifestyle brand that is seamless wherever you see it in the world; that you walk in and you see it, and you know it&apos;s Kate Spade versus anybody else. That was my goal, to create something that was like this entity that is its own thing, nobody else," she said. "For myself, it was to lead a team of incredible women that have created that, and that one day I can drift off into the sunset." Kate Spade and Stuart Weitzman Are Struggling a Bit Under Tapestry, Inc.
And at Coach, look out for another Selena Gomez collaboration. The group formerly known as Coach, Inc. released its first earnings report since announcing its new identity and latest acquisition. Giovanni Morelli resigned from the company suddenly last week, and this appears to be why. The New York-based conglomerate, which also operates Coach and Stuart Weitzman, saw its most recent revenues jump 31 percent.